Model #: APC6024D Click to view the whole line. 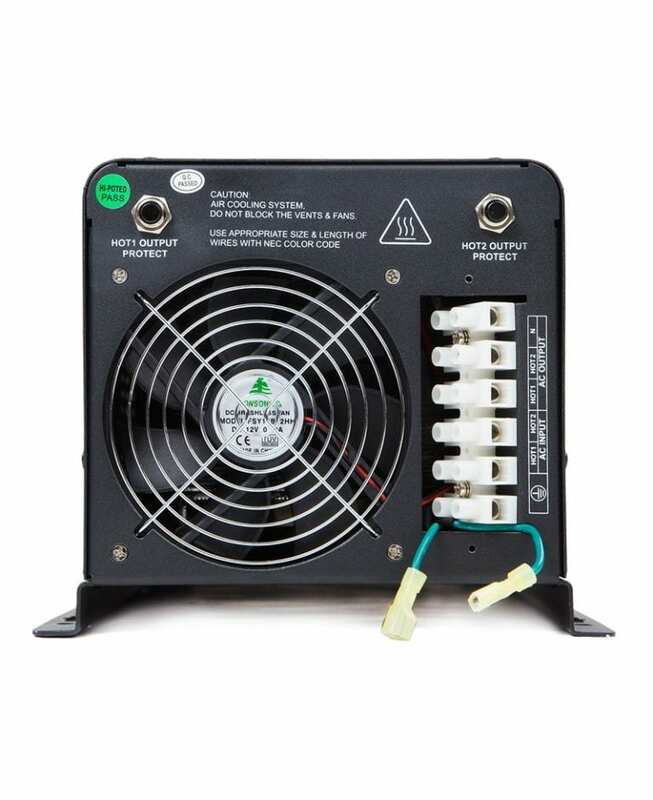 This PSW 6KVA inverter 24vdc to 120V 240vac split phase with battery charger is a power inverter, battery charger and transfer switch. It outputs 25 amp on 240Vac(6000 watts), and 25 amps on each of its two 120Vac hot lines. Industrial grade quality, designed to run the toughest load 24/7.